kristin ides I'm so stoked to see this on here! Takes me back to my teenage years. 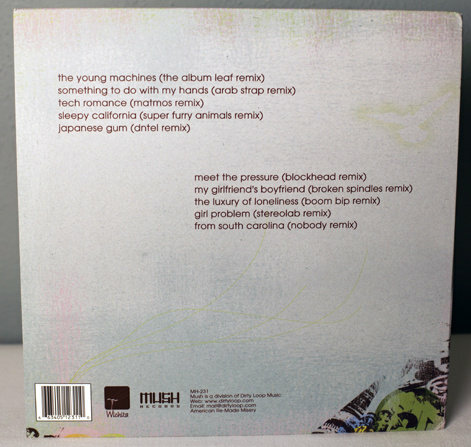 Favorite track: Japanese Gum. sophietheunicorn Lots of techno fun, with sassy lyrics. Definitely check out Something to Do With My Hands and Japanese Gum. 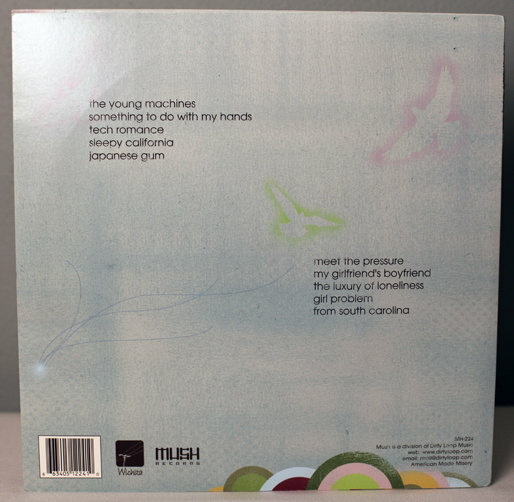 Favorite track: Japanese Gum. 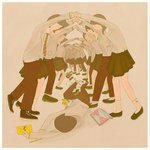 Kim Nguyen you know it kills me to see such a pretty girl so tired Favorite track: Something To Do With My Hands. Camden Power Pure electronic bliss. 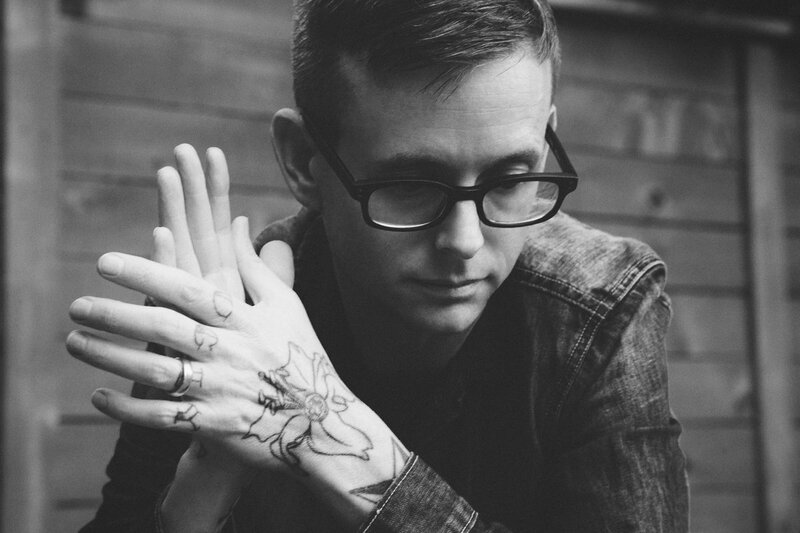 Dreamy synths and compelling writing make for a record that you won't stop spinning anytime soon. 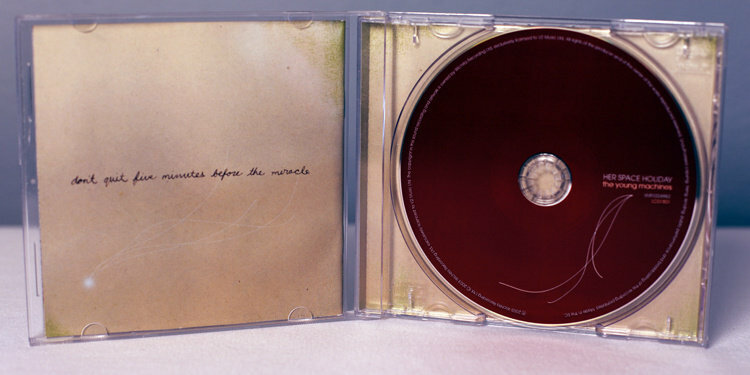 Favorite track: Something To Do With My Hands. 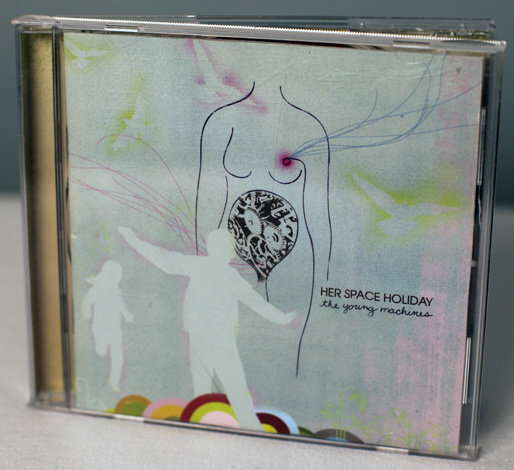 Compact Disc Version of Her Space Holiday's 2005 'The Young Machines.' Featuring artwork by Hanni El Khatib. Vinyl/Double LP Version of Her Space Holiday's 2005 'The Young Machines' Featuring artwork by Hanni El Khatib. Change... love... death... infidelity... confession... a break up. Marc Bianchi is nearly surgical in his ability to slice delicate songs of love, loss, hope, despair, and optimism out of one very hard year. 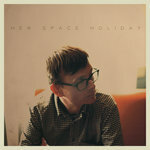 His striking new release as Her Space Holiday is The Young Machines, an authentic foray into intelligent dream-pop. 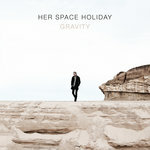 The production is everything you have come to expect from Her Space Holiday; intricate string arrangements, analog synth patterns, lush guitar-like drones and tasteful drum programming abound, but it is the songwriting that elevates the album to its elite status. Traditional song structures take unexpected turns throughout, highlighting introspection and vulnerability most often missing in electronic music. 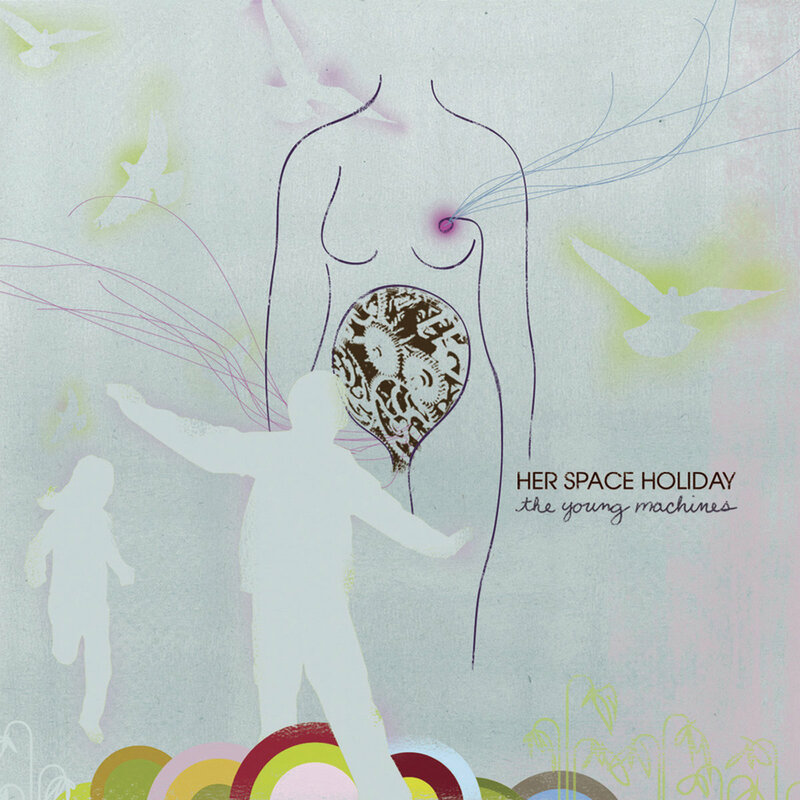 The Young Machines is a ten-song encapsulation of a year on the edge and Her Space Holiday's most complete and personal release.